Anna Bachmann, Director of Conservation for Nature Iraq, and Hana Ahmed Raza, their mammals specialist, discuss wildlife and nature in Iraq. 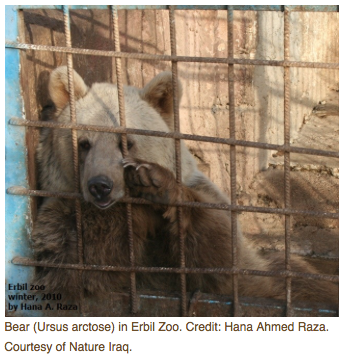 They tell “The WildLife” host Laurel Neme how, after 35 years of wars and sanctions, Iraq’s environment is in dire need of care and attention. 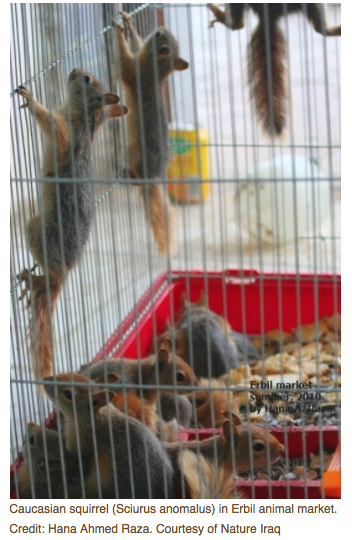 In order to rebuild the country’s natural foundation, more information is needed, and Nature Iraq aims to fill some of those gaps. Nature Iraq is an Iraqi non-governmental organization to protect, restore, and preserve Iraq’s natural environment and the rich cultural heritage that it nourishes. It does this both by improving the capacity of Iraq’s institutions and developing scientific databases of environmental conditions and trends within the country. 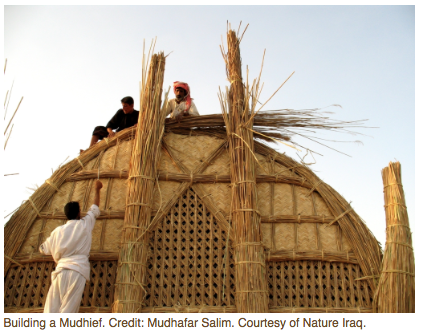 In this interview, you’ll hear how Iraq’s marshlands, which were destroyed by Saddam Hussein because they were the base of his opposition, have been partially restored and how Nature Iraq is working with the government to create a national park there. 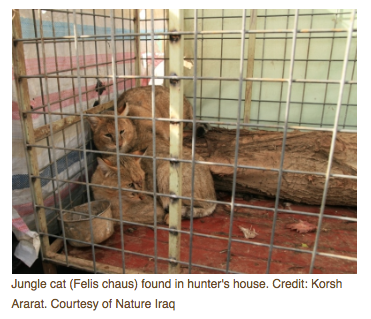 You’ll also hear how Nature Iraq is undertaking biological assessments to identify other key areas to protect and working to get Iraq to join the Convention on International Trade in Endangered Species (CITES). Anna Bachmann is the Director of Conservation for Nature Iraq. Originally from Washington State in the United States, in 2003 Anna traveled to Iraq as a peace activist and subsequently moved to the Middle East to work on environmental issues in Iraq. She has lived and worked in the region for the past six years, four of those years based in Sulaymaniyah in Iraqi Kurdistan (northern Iraq). Anna manages the Key Biodiversity Areas Project focused on identifying areas within Iraq that are globally important for their biological diversity.